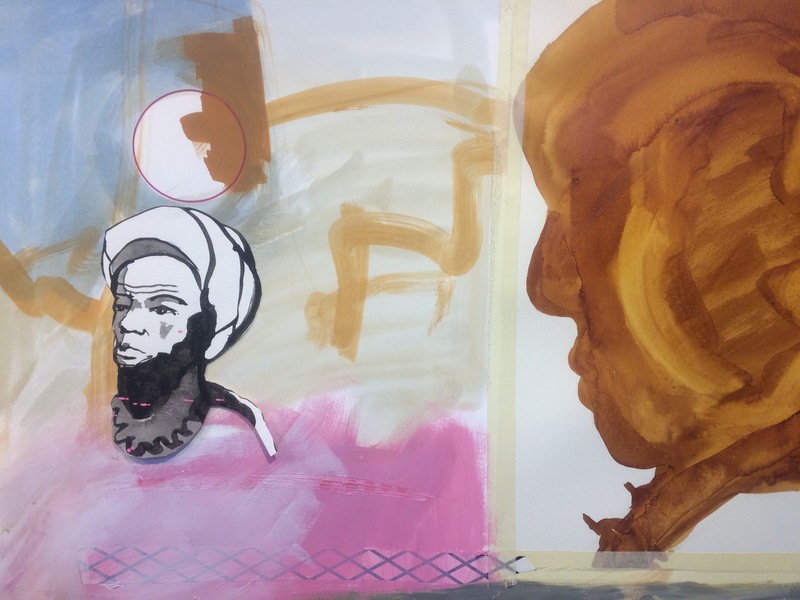 OVADA is very excited to announce the return of our popular Contemporary Painting Course. 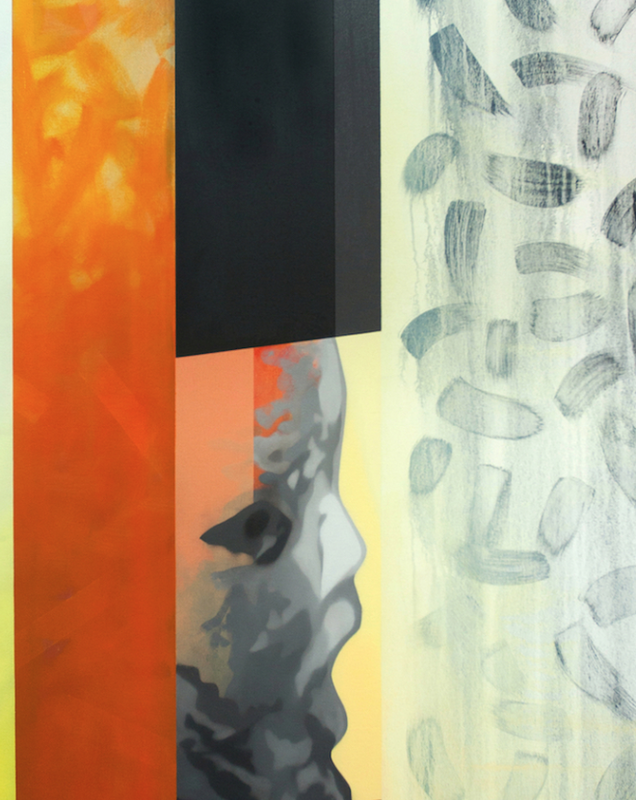 Four established artists will each deliver a four week projects within this Course. Building on the Artist’s Talk that they present at the start of their sessions they will each share their very individual methods, techniques and experience. This years artists will be Didi Baldwin, Alice Brown, Laura Degenhardt, Luke Skiffington. 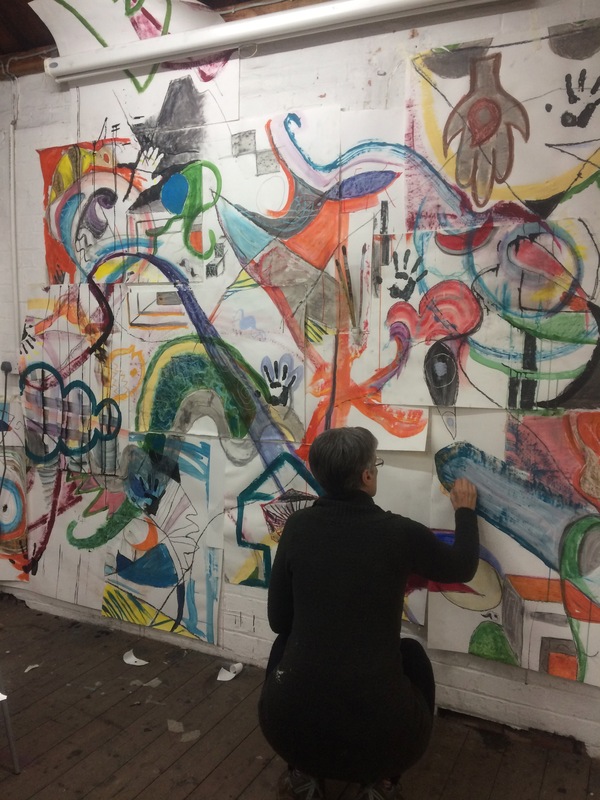 Artists who have contributed to this Course in the past include Henny Acloque, Hannah Brown, Andy Jackson and Eleanor Moreton. 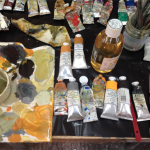 Throughout the course Tutor, Jan Crombie, will also deliver workshops aimed to demystify aspects of the painting process. 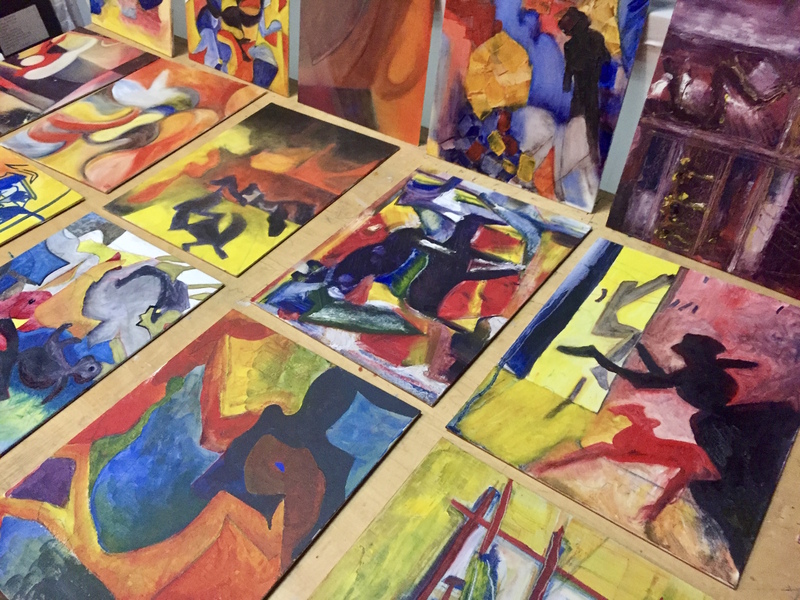 The combination of projects and workshops aims to encourage confidence in using the tools of the trade while exploring varied themes and approaches to painting. The course comprises of 22 sessions (Tuesdays, 10am-4pm), starting on 11 September 2018 and finishing on 2 April 2019. There are breaks during the October/February Half Terms and over Christmas. Download the provisional 2018/19 timetable HERE. £990 for OVADA Associates (£1010 for Non-Associates), payable in full, in advance. Fees are non-refundable and cost does not include gallery visits. Materials: Either oil or acrylic paints can be used. 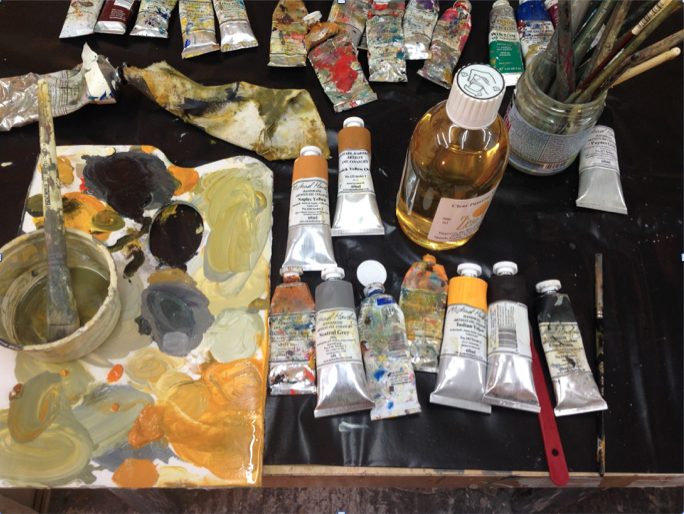 Basic materials will be provided (including some solvents, gesso, acrylic mediums, household paints, paper, charcoal etc). Class participants will need to bring paint, canvases/boards, brushes and other materials at the request of the tutor to the class. This course is aimed at those with some experience of painting but who are committed to exploring the subject in more depth. 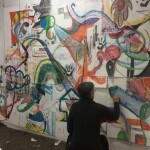 A variety of ideas, processes and techniques will be explored. 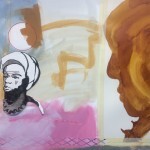 The focus will be on discovering current concerns in painting. The Course might also suit artists who have a practice that doesn’t include painting but who might wish to find new skills in this area. Students are encouraged to allow time to work on the projects in their own time between sessions. There are three optional extended sessions at the end of the course (costed separately) led by Jan Crombie. These are timetabled at monthly intervals to give practitioners the opportunity to reflect upon what they have learnt and have more time to focus on self-directed projects. gain experience in basics such as stretching canvas, priming safe use of solvents, primers and varnishes. have the benefit of the differing viewpoints of 5 tutors in order to discuss their work in depth. 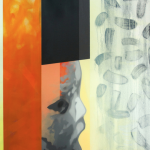 visit an exhibition to contextualise processes and approaches to contemporary painting. complete 4 separate projects. 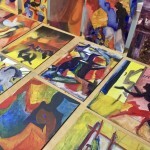 These will each have a context and an introduction to the work of other painters. have 4 mini crits, one at the end of each project to give and gain feedback on their work. take part in in a final one day crit /appraisal of all the work completed on the Course.